At a recent School Council meeting it was suggested that pupils and staff take part in the annual Christmas Jumper Day ran by Save the Children. 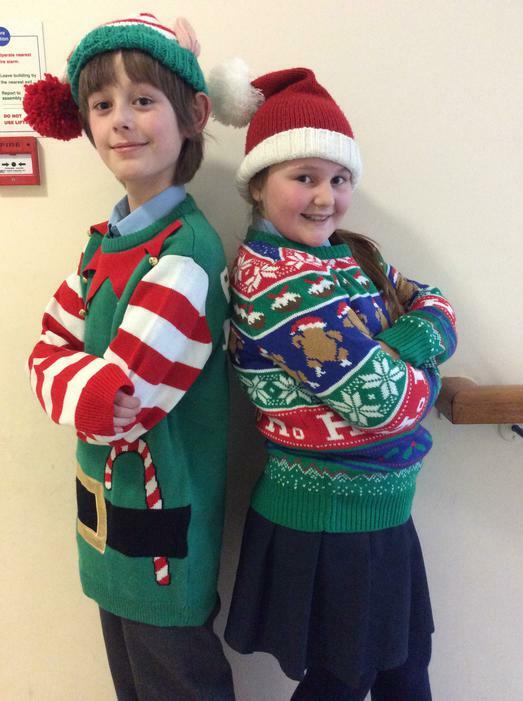 All pupils and staff are invited to wear their favourite Christmas jumper or top to school on Friday 16th December. ​Any small donations towards this event, and the work of this worthy charity, would be greatly appreciated.